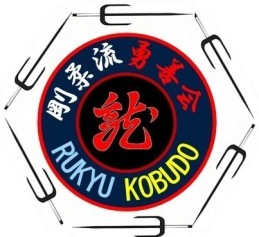 Ryukyu Kobudo is a martial art with various traditional weapons that have their roots from Okinawa. 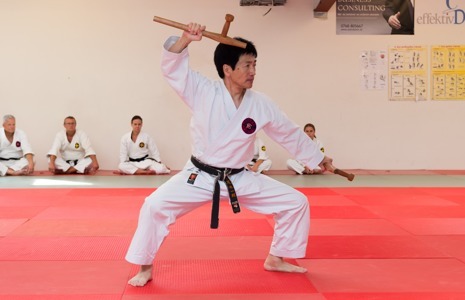 In Okinawa and in Japan the traditional styles of karate usually train KobuDo in parallel with karate. Karate and Kobudo is like brtother ad sister. 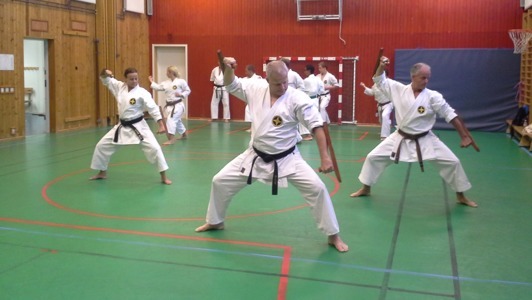 KobuDo is a good complement to karate training that enhances the karate techniques. 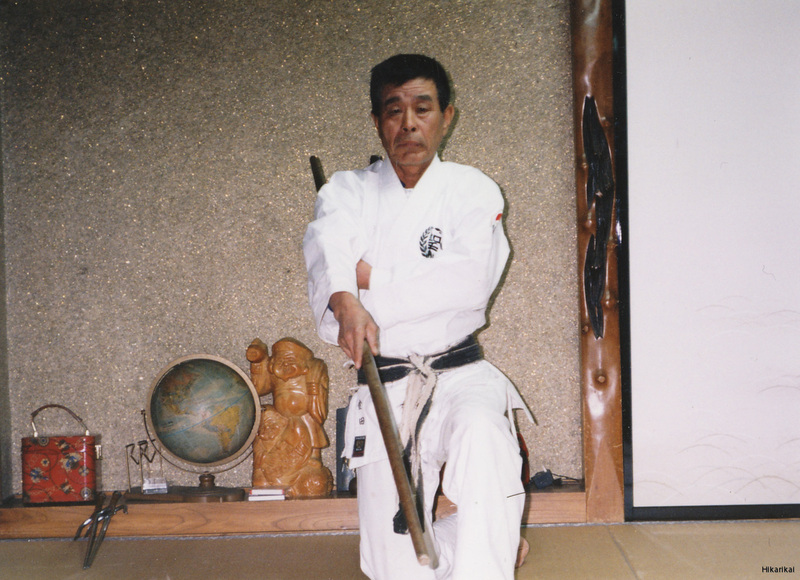 In Okinawa,the various Shihans developed their own techniques and katas for Kobudo and they where often developed locally. The different areas and Shihans had their respective Katas. Many kata were therefore named after the village / area where they were developed. Tex Hamahigana Tonfa named after the Hamahigana area etc. At the beginning of the 20th century, some shihans began to gather the various katas from the different areas to preserve these for the future. Two such famous Shihans were Shinken Taira and Shinko Mataoshi. The Kobudo we study comes to a large extent from those katas preserved by them but also from other sources. Our kobudo is mainly from Gojuryu International Karate Kobudo Union, Yuzenkai which is largely derived from the Matayoshi branch. In Seiko Higa's dojo in Okinawa, Higa and Matayoshi trained together kobudo. Another influence to our Kobudo comes from Sogo Budo Kaneta Kai , which originates from the Taira branch through the Seishinkai. 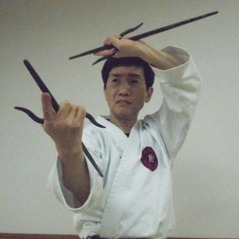 Shogo Kuniba trained Kobudo with Taira and received Shihan license from Taira. Gojuryu International Karate-do Kobu-do Yuzenkai. 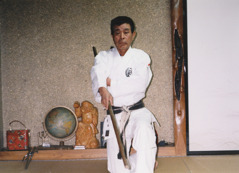 Toshio Kaneta, Soke Sogo Budo Kanetakai.